This paper will build on ballistic missile defense in Europe. In the first part, a brief historical overview will place the current public management issue into light. This is followed by a discussion of the main actors in the international debate, the problems that arise and the available options and recommendations to address missile defense. In the second part, differences between George W. Bush and Barack H. Obama will analyze under the title “Ballistic Missile Defense in Europe: Evolving Problems during Change in Presidential Administration"
ISNAD Sarihan, Ali , Bush, Amy , Summers, Lawrence , Thompson, Brent , Tomasszewski, Steven . "Ballistic Missile Defense in Europe". 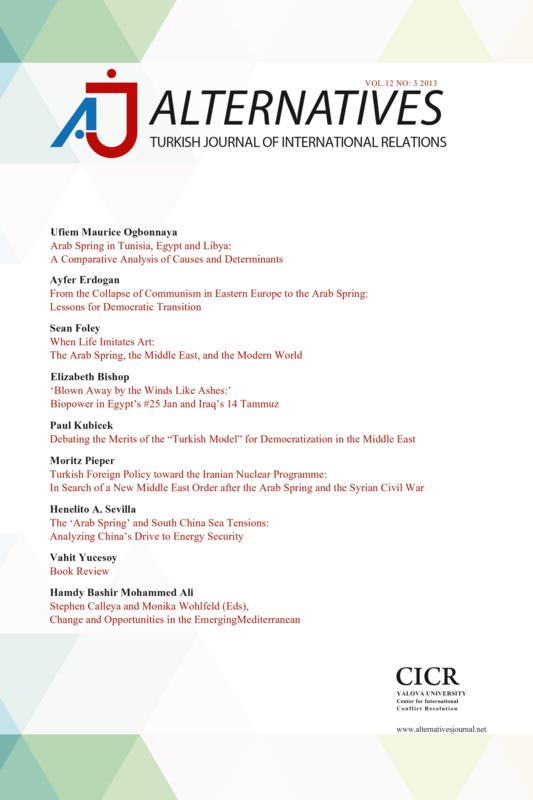 Alternatives: Turkish Journal of International Relations 8 / 3 (October 2009): 22-41.